It's not just a little larger. 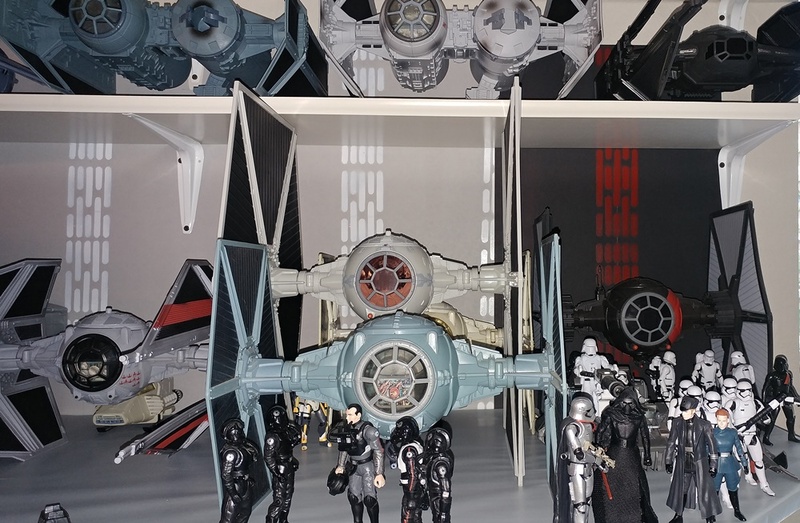 You don't realize how out of proportion the standard TIE toys are until you set it next to the big-wing version. If you have a bunch of regular TIEs I'd almost recommend against getting a big one because the regular ones will look funny.